You should stay secure against mass ransomeware such as WannaCry and Petya that are creating havoc across the world especially among the business community. Usually, in case of these kinds of attacks, the victims see ransom screen where it says that all their data have been encrypted by a ransomeware and they are required to pay up a certain amount (say, $300) for getting the key to unlock their system. 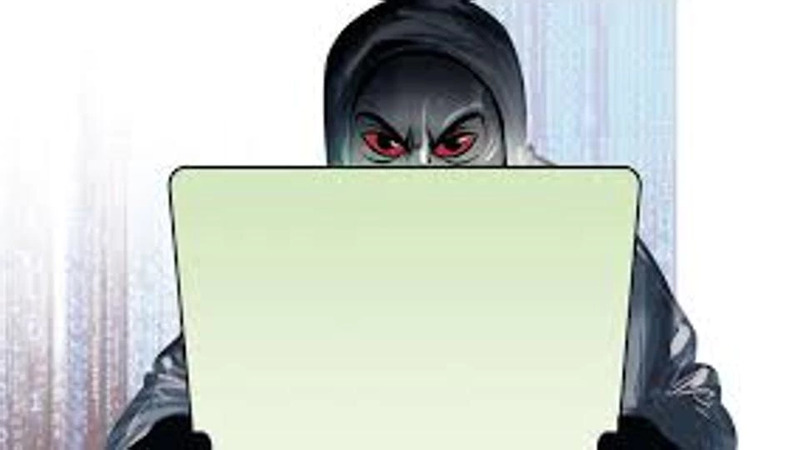 One of the worst sufferers, cybercrime analysts believe, is the Ukraine. It has been found out that out of the total number of infections across the world, the main suffers are from Ukraine. Almost 60 per cent of the attacks of ransomeware have reportedly happened in Ukraine. Some of the worst hit sites include Chernobyl nuclear reactor, Kiev Airport, power suppliers, and many more. These ransomeware attacks have taken place in many organisations across the world. Some of the worst hit companies are WPP advertising agency in UK, main oil company of Russia named Rosneft, Maersk (Danish shipping company), Merck (pharmaceuticals company), and many more. How are ransomeware infecting so fast? Whether the ransomware is WannaCry or Petya, all of them are taking the same route to infect the systems. Both have used the same vulnerabilities in Windows Server as well as SMB (Server Message Block). They are being spread with the use of software that the hackers stole from US NSA (United States National Security Agency) and then leaked the same over internet. These stolen NSA high-tech material are now available to the hackers and developers of ransomeware for use on an indiscriminating basis. So, you should be aware of the very fact that WannaCry and Petya are not the only ransomeware that were developed causing havoc. There will be many more to come. In fact, they can be worse than these. Have you upgraded your system? There are many systems available that are still not vulnerable to either of the deadly ransomeware attacks such as Petya or WannaCry. It must be kept in mind that the vulnerabilities to these ransomeware can be witnessed in Windows’ older versions only. If you haven’t updated your system then you may be at risk from these ransomeware vulnerabilities. It must be said at this point that Microsft has indeed released a patch to the ransomeware called WannaCry just 8 weeks before the said ransomware created havoc across the world. Only those people who upgraded their system with this patch were able to save their systems from this deadly WannaCry attack. Those business organisations that are still vulnerable to these kinds of attacks are the ones that haven’t upgraded their system. It has been found out that the cyber attack is happening to those companies for whom it is going to be difficult for tolerating any downtime. So, it must be included in the policy of every business that they use the software patch released by the software company so that they remain tension free and get protected from all kinds of ransomeware vulnerabilities. Is anti-virus enough to save your system from ransomeware? It has been empirically found out that only 30 per cent of the anti-virus programs were equipped with facing the challenges thrown by WannaCry ransomeware. Most of the anti-viruses were unable to even detect the said ransomeware. This is because of the fact that the cyber criminals have analysed the working of antivirus software and have found out the signature aspects that these anti-viruses search for in a virus or cyber infection. Hence, the creators of sophisticated ransomeware are able to adapt their ransomeware with these kinds of signatures so that they can’t be detected by the anti-viruses. Once the ransomeware creates havoc, the anti-virus companies do release update. These updated antiviruses are now able to detect the ransomeware. However, once these updates are released the creators of the ransomeware then adopt cloaking modifications so that they remain undetected. Therefore, it can be said that anti-virus software that you are using, despite of being with the updated version, can’t be the only line of defence for your system. Have you trained your employees to fight with ransomeware? One of the most common ways how a ransomeware infects a business system is when an email containing the ransomeware, as an attachment, is opened by an employee of a business organisation. So, to fight with ransomeware, the first thing you have to do is train your staff how to avoid spreading malware indiscriminately.